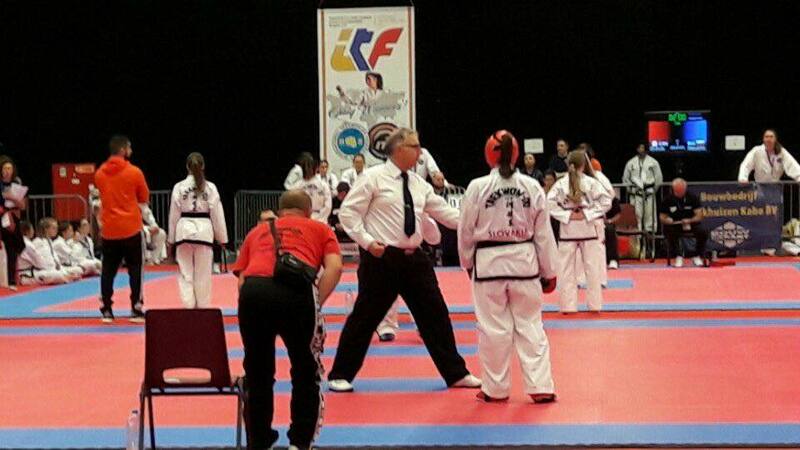 Master Steve Weston has returned from South Korea after an 8 month secondment to ITF HQ Korea. Master Weston has been in South Korea and the Netherlands for the last 8 months working at ITF HQ to develop the new centre of excellence in Sejong city and to oversee the umpiring at the 2017 Open ITF World Championships and World Cup. During his time in Korea he has assisted the Headquarters as part of the team that has developed the constitution and by laws of the ITF. He provided valuable administrative support in the day to day running of the new centre and even did much of the installation work in setting up the centre. Whist there he instituted in conjunction with Master Kruk a course for women's empowerment and self protection and even taught a little English and learnt some more Korean from his friends in South Korea. He will now focus on promotion and developing the school here in Hobart and will introduce a number of new programs in 2018 to boost the school and re-invigorate it for the new year.